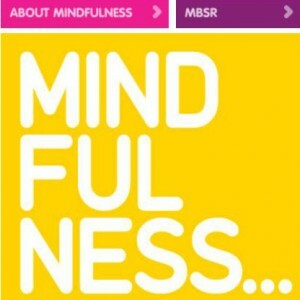 Be Mindful is a campaign, by the Mental Health Foundation, raising awareness about the benefits of mindfulness. An invaluable resource for finding out about mindfulness courses in your area. 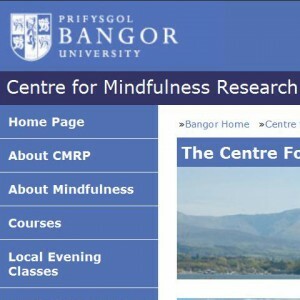 The Centre for Mindfulness Research and Practice (CMRP) is a self-funding organisation based in School of Psychology which is part of Bangor University. 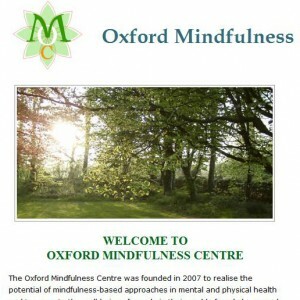 The Oxford Mindfulness Centre was founded in 2007 to realise the potential of mindfulness-based approaches in mental and physical health. Get Self-Help. 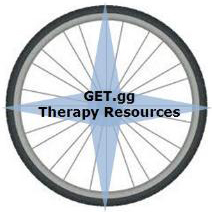 This website offers CBT self-help information, resources and tools, including therapy worksheets. 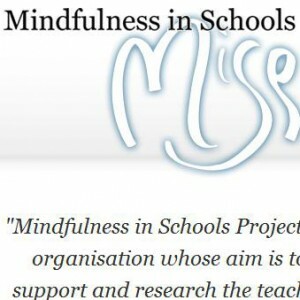 Mindfulness in Schools Project is a non-profit organisation whose aim is to encourage, support and research the teaching of secular mindfulness in schools.